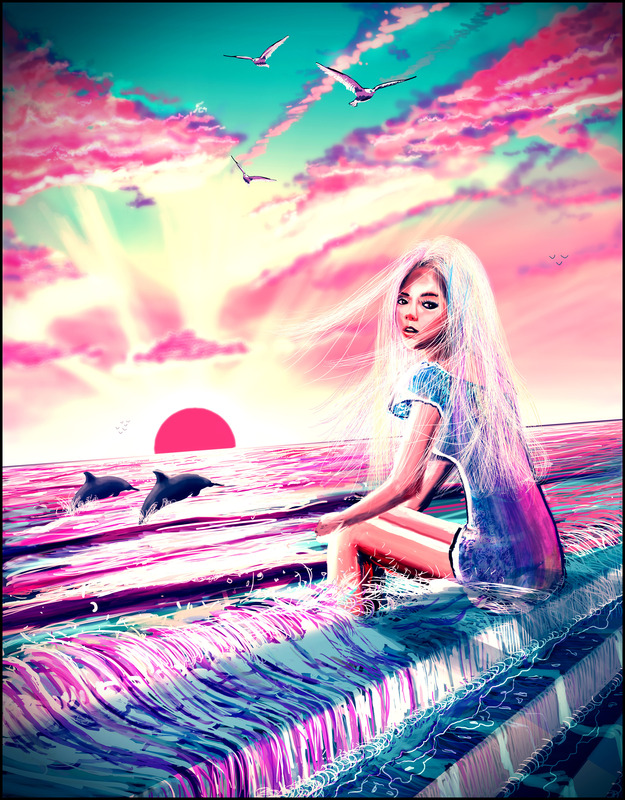 I am releasing this high-resolution version of my 2017 artwork Dawn, to show you the scale I drew it at as well as the detail & resolution you get if you purchase the prints. You could take this file and just print it out yourself however I’ve streamlined the process for you with the Redbubble if you want to get some high quality prints. And if nothing I’ve drawn yet is to your style, bookmark this website because I have a lot of ideas. Thanks for stopping by! Click the image for full quality 3000 x 3840px. 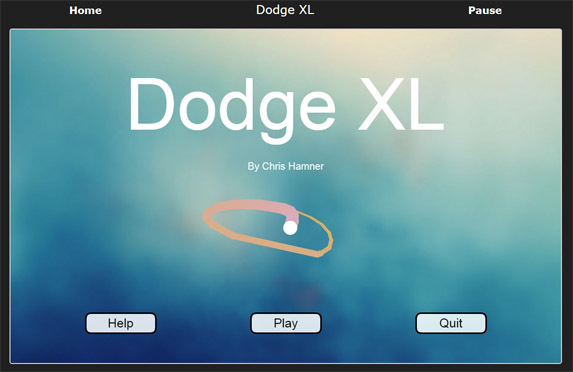 DodgeXL is a quick, fun game that you can play with your mouse. This is a large, freeplay-only version of my earlier game Dodge. Play Now. 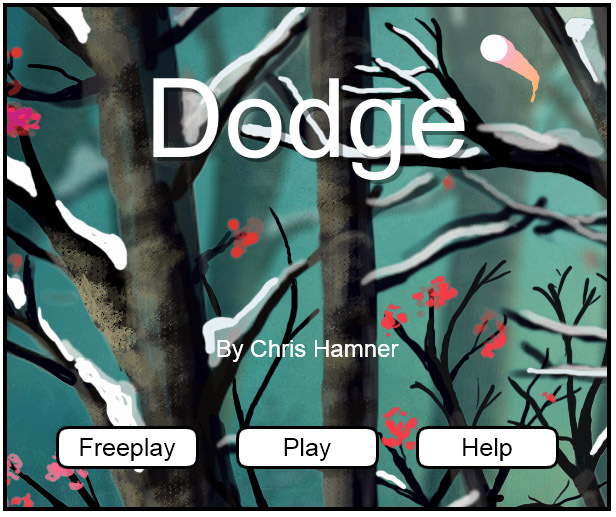 Updated a few things on here including the page for my game, Dodge, which you can now pause. Also added a couple of my older songs on the music page. 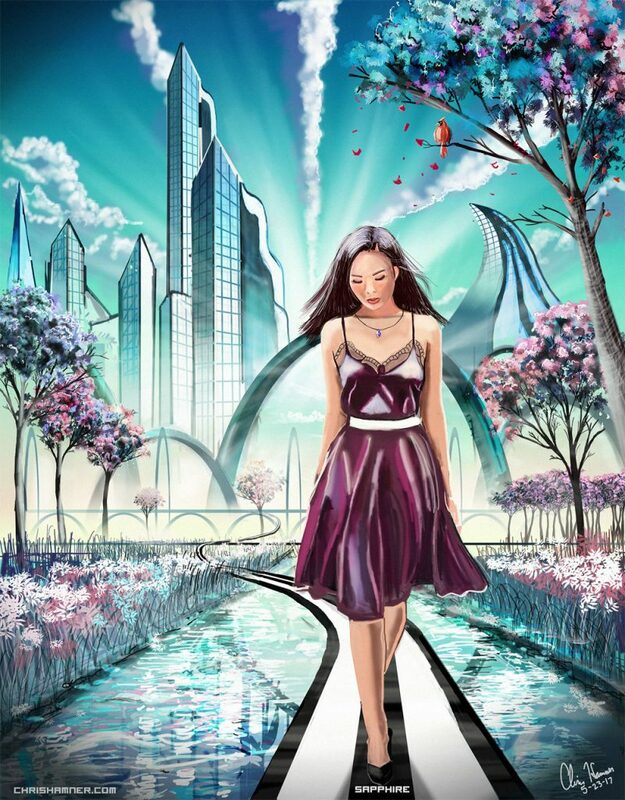 Creating a city from scratch was a massive challenge. 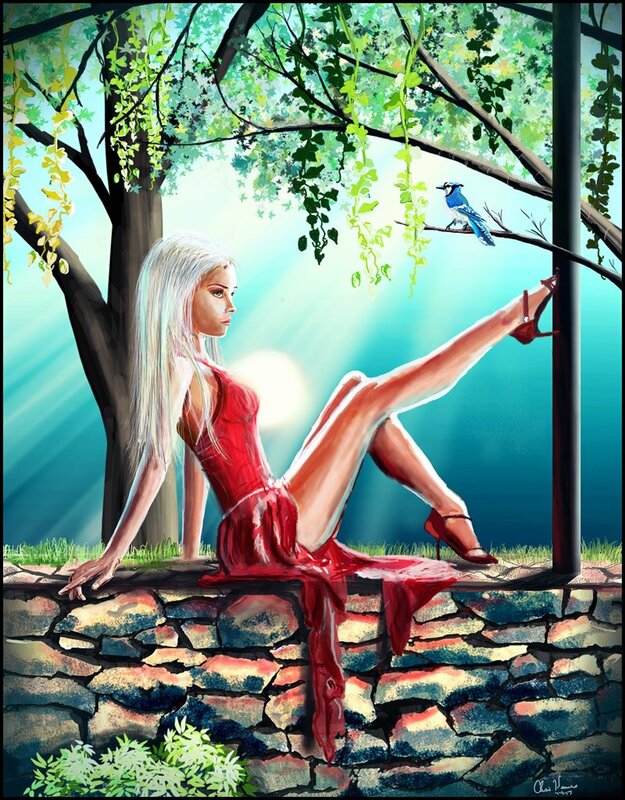 My intention with this piece of art is to remind you that strength & beauty exist in this world, that there is more love than apathy, joy than sadness, and infinitely more good in the world than evil. If you’re going through a tough time always hold on and remember that you are loved and life will get better again. You are not alone in your struggle, nor do you know what the future holds. 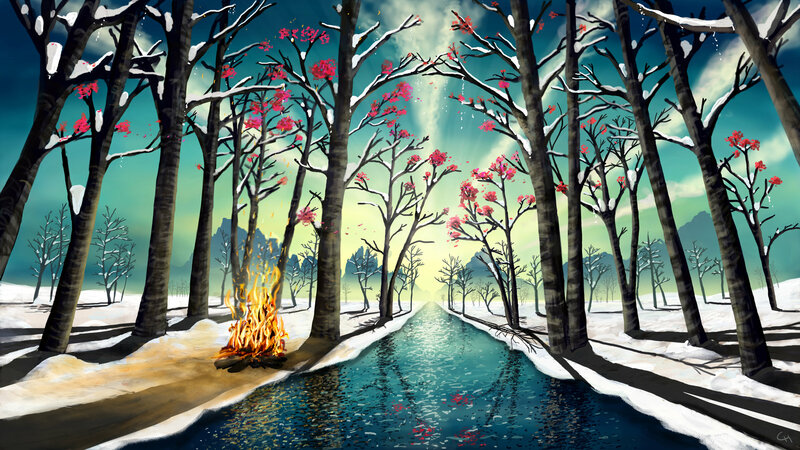 It may end up looking like whatever you imagine it to be, so just hold on to that dream. Even in times of perpetual twilight. Imagination, with one reference for the pose. See how high you can score! April 13: New update pushed out. Looks better, fixed the last bug I know of, and adjusted slomo generation speed in freeplay to make it more fun. Refresh the game to update. Spent a few days drawing this… practicing figure studies, something I’ve always found difficult. 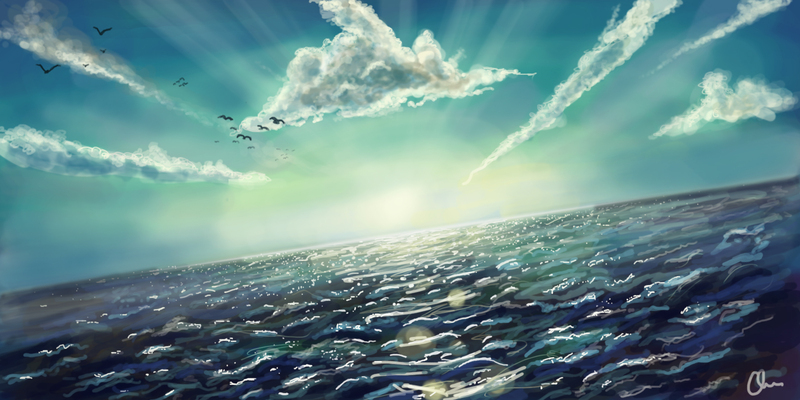 Painted this digitally in photoshop as a header for my fb page. Time: several hours. Rewrote a game I made a while ago in Java in Processing so that it could run in modern web browsers, thanks to processing.js. Also updated it with smoother gameplay, graphics and effects. Click the image below to play. 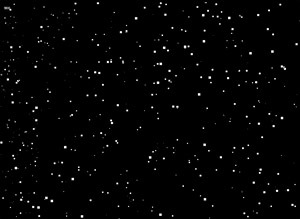 Wrote an interactive Starfield in Processing using an array of stars and parallax effect. Move the mouse for a 3d effect. Click the image below to run it in your browser. 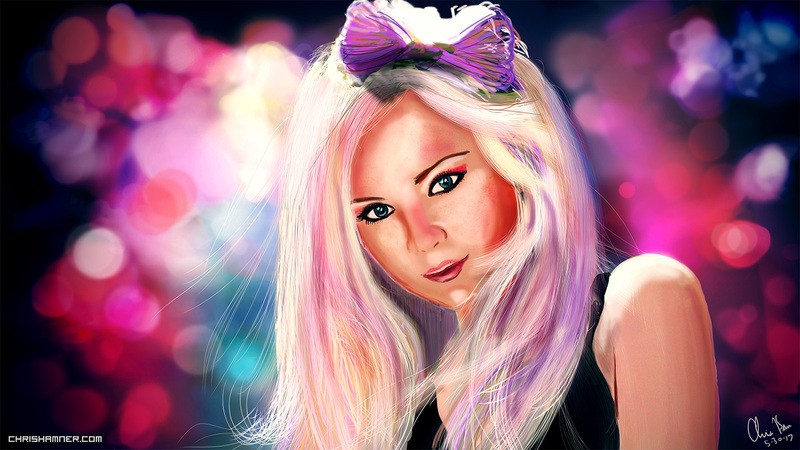 Here are my two most recent drawings, done in Photoshop using digital brushes. All of my previous ones were done in a lightweight drawing application called Graffiti. You can also find me on Artstation and Deviantart. I drew all of the following digitally using a lightweight drawing application called Graffiti. It was very popular for a few years and I was active with the program and its community. You can view more of these here.